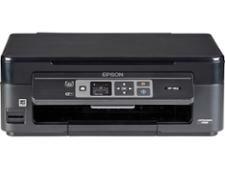 Epson Expression Home XP-352 printer review - Which? 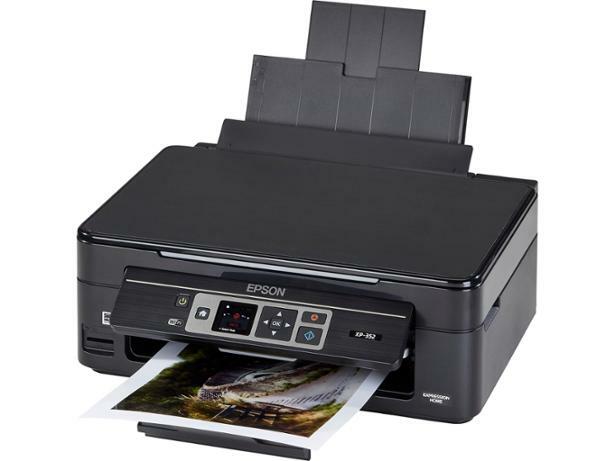 The Epson Expression Home XP-352 is among the 2018 models in the popular Expression Home series. 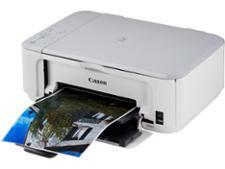 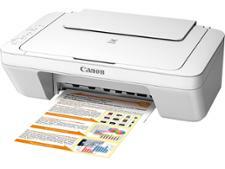 This all-in-one inkjet printer has wi-fi and supports Apple AirPrint. 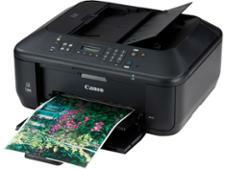 But does it print in good quality and at an affordable cost? 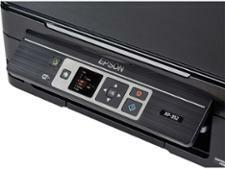 Find out all you need to know in our Epson Expression Home XP-352 review.